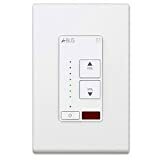 This item is designed by sound control and fitted on the wall. 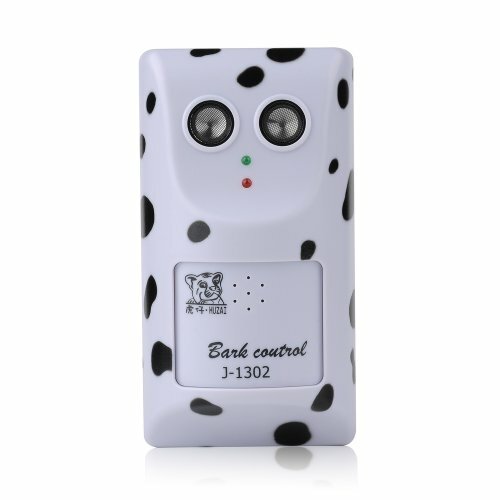 When the dog barks,the sound arouse electric circuit. Ultrasonic wave will emit from the item,it discomforts dog but has no harm to dog. Such ultrasonic wave is heard by the dog only,except human. The dog is our friend,but sometimes its barking is bothering us. Unexpected barking often disturbs neighbour. How do we let our dogs become more gentle? 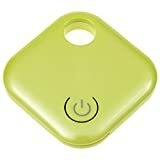 This is the New Humanely Ultrasonic Anti No Bark Control Device Stop Dog Barking Silencer Hanger, which trigger the ultrasonic wave circuit work through the barking, it will sent out five seconds harsh ultrasonic wave to stop the barking. The dog will build up the conditioned reflex after experienced many repeated the action times, the dog knew the extra sound had been caused by its barking. Afterward the dog wound not bark without reason. In generally, this product will trigger after more than three times barking. With this product, you will liberate from the annoyed barking, and will create a quite environment for you. You will love it! Buy it today! You can¡¯t miss it! Drilling holes on the wall according to the wall mounting plate,and then insert the plastic base and fitting wall mounting plate using the screws. A power socket is be needed around this item. Adjust the item's direction to the dog activity area. Plug the adapter,turn on the item,completed.